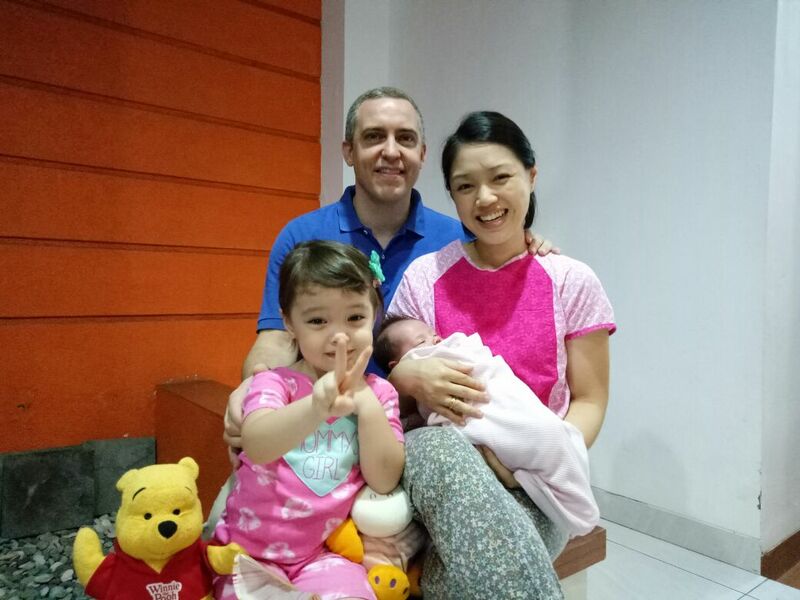 Brandon began ministering in Indonesia in 2000, moving into full time ministry there in 2003 with missionaries Randy & Debbie Denham founders of STL International. STL is also putting in wells and water units for Muslims & Christians in the area where water is very scarce. Bali was their base until 2010 when they moved to Kupang. The culture includes Chinese & Indonesians; the religions include Hinduism & Buddhism but predominately Islam with a small Christian community. Brandon & the Denham’s have seen both fruit and hardship such as sickness & disease, also being attacked & stoned—but God miraculously delivered them. They have known the joy of seeing individuals touched by the Word, becoming saved, and then continuing on to study & teach the Word themselves. People are growing in Christ as they apply verse-by-verse Bible teaching received in the setting of a house church, a bible training class & through discipleship. Brandon & his wife Yunita have been married since 2013. They are currently living in Bali planting a house church. Their daughter Joy was born in March 2015; daughter Charista followed in 2017.